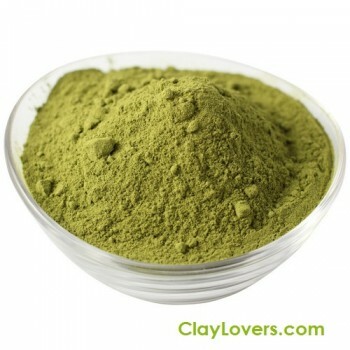 Mehndi OR henna is a very popular plant called Lawsonia inermis from which powdered form is created and used as natural hair dye and hand color. Henna is also known as mehendi, hina, and mendi. 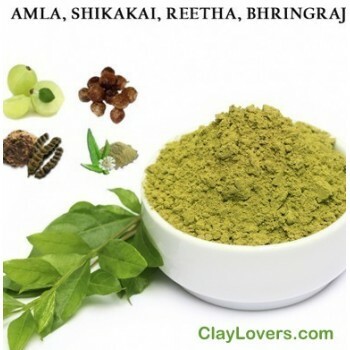 People have been using henna and mehndi powder as a natural body art product since ancient times especially in festivals, wedding occasions, social celebrations. In india and other asian countries girls apply different mehndi designs in their hands on their weddings. Apart of traditional mehendi powder which leaves red color in hands and hair, there is another variant called black mehendi which is also available in market which is derived from indigo plants.